We have come to end of another great year!!! 2014 saw some great things for Effex Agency. We brought on a new webdesigner, added tons of company's to our portfolio and partnered with tons of great business owners in Brevard County. This year has been a major success from our massive ribbon cutting to our many sponsorships around the county. We have been bless to have each client and each every relationship. Moving forward into 2015, we have tons of amazing plans, our goal is to increase customer services, add additional members to our team and add new innervation to our portfolio. However, before we start looking too forward lets send out some thanks to the organizations that have helped us this year. Without there love and support we wouldn't be where we are today. These groups have welcomed us and included us in there marketing plans and strategies. We have been blessed to be part of them in 2014. We look forward to partnering with many of them again in 2015 and maybe add a few new ones to list. This past year, Effex Agency launched a full-scale turnaround to elevate our business performance and deliver greater value to all of our clients. . As we actively create a more nimble, valued and successful business, our commitment to collaboration, innovative offerings and outstanding service to you, our client, remains as strong as ever. Building on our unique independence/visionand our dynamic customoer service, we are confident that today’s improvements will enable us to serve you even more effectively in the future as a market leader in next-generation solutions and services. With the new year we want to break new grounds, we want to elevate more business and show Brevard County how to market there businesses. 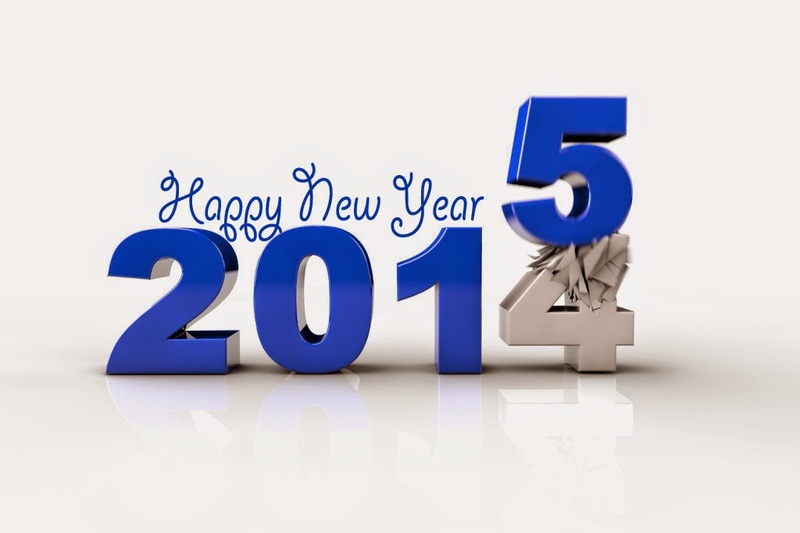 As we ring in the new year, We thank each and everyone one of you for the work you have done. We are truly blessed by all of our team members, our clients, our partners, our family and our friends. 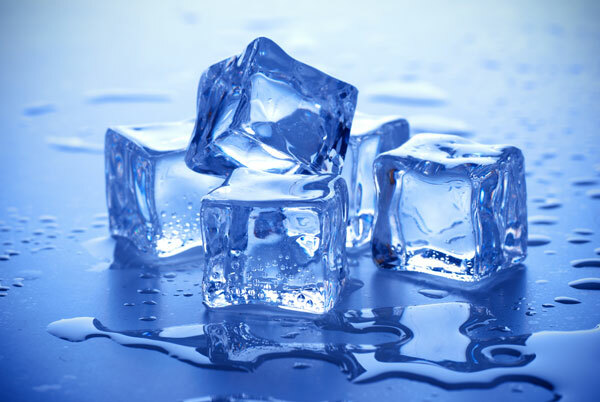 ICE + ALS creates Awareness and Profit. Chances are if you've spent any time on social media in past couple of weeks, you've seen some of your friends dump a bucket of ice water over their heads. Maybe you've even seen former United States President George Bush do it. Or the New England Patriots. Or Charlie Sheen. Or Robert Doweny Jr. This challenge has made social media explode over the last few days and tons of awareness has been to the cause. It's you've taken the "Ice Bucket Challenge" yourself. If you have, you've done your part to raise awareness for amyotrophic lateral sclerosis, or ALS (commonly known as Lou Gehrig's disease). In the process, you've taken part in one of the most explosively viral grassroots marketing campaign for a good cause. Here's how it works: Someone who wants to participate (or has been "challenged" via social media by a friend) simply films themselves dumping a bucket of ice water on their head. It's evocative of those celebratory Super Bowl or World Series moments, where a coach gets drenched with refreshing Gatorade. But in this case, it's personal. The dunkee then challenges a friend to do the same in the name of ALS, within 24 hours, and/or donate to the cause. The viral challenge actually kicked off a few months ago, when Pete Frates, a 29-year-old Massachusetts resident diagnosed with ALS, started posting about it on social media with his father's help. It really gained traction, however, 10 days ago when friends and family of the former Boston College baseball player used it to raise awareness about his plight. Frates was diagnosed with the neurodegenerative disease, which has no cure, in 2012. He is now paralyzed, eats through a feeding tube and cannot talk. Last Thursday, Frates' parents, Nancy and John Frates, were joined by 200 Bostonians who doused themselves in Copley Square, making the local news – and, eventually, national headlines. 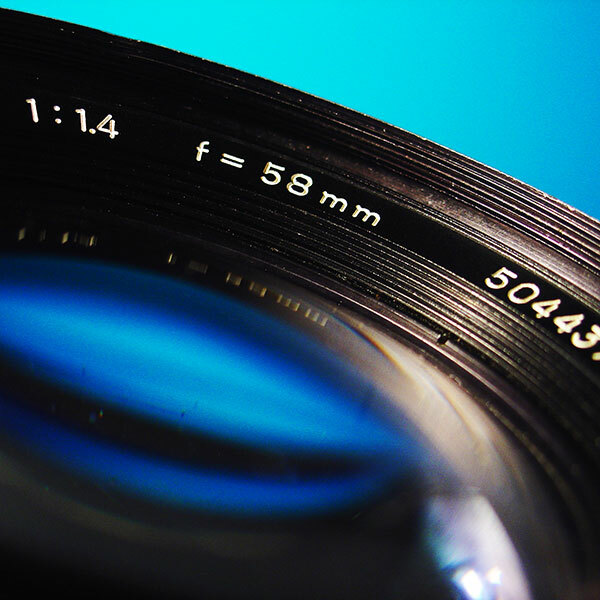 It’s doubtful that anyone will argue that photography is part of any good website design. 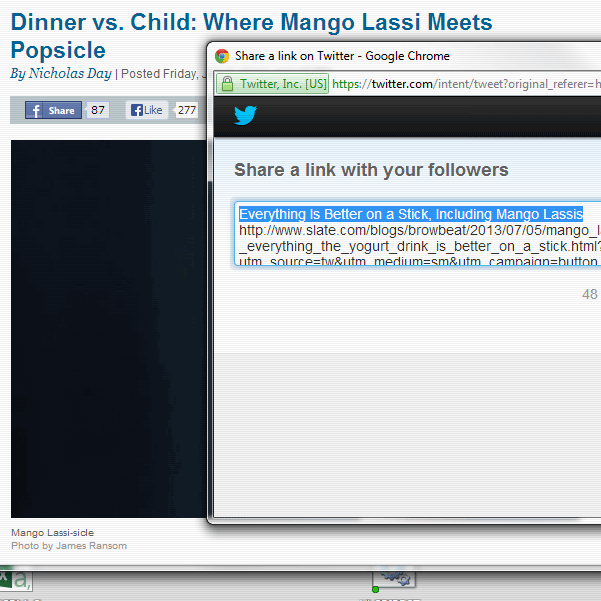 Who wants to stare at paragraphs of text and links with little else. When a website has only a few seconds to capture a visitor’s attention, engaging design and quality photography can be the difference between a new client and a lost opportunity. The quality of the photography on your business’ website and promotional materials is an immediate indicator to any potential client of the quality of your product or service. Even if they aren't actively making a judgement, a blurry or sub-par photo will not properly represent your product's quality. 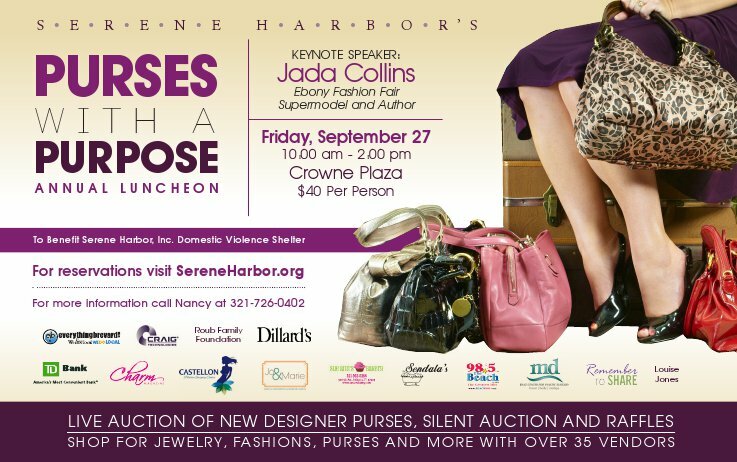 Domestic violence shelter Serene Harbor will be hosting their 8th Annual Purses with a Purpose Luncheon in only a couple weeks on Friday, September 27th. The event features auctions over $5,000 worth of designer purses and is hugely popular every year. Last year they sold out after filling the Crowne Plaza to capacity. They seem to have found that perfect balance between a great cause and a fun event that really bring people in. Luncheon tickets are still available online at sereneharbor.org for $40 but are likely to be gone very soon. In addition to the designer purse fundraiser auction the event will include much more. The guest speaker this year is Jada Collins; author, National Certified Counselor and Former Ebony Fashion Fair Supermodel. There will be a silent auction with 50-70 items. There will be 40+ vendors and raffles. 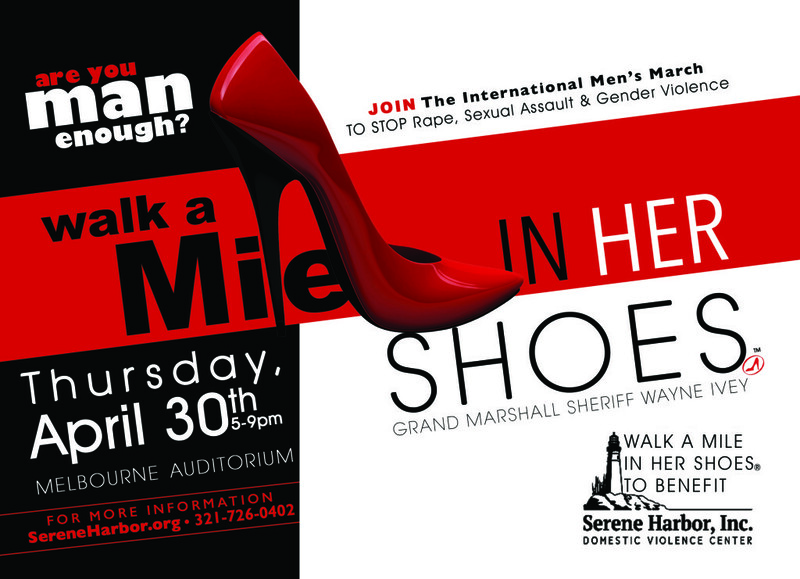 Don't miss this fabulous event kicking off Domestic Violence Awareness Month and while supporting Serene Harbor. They may have a limited number of vendor opportunities left to network and sell merchandise at the event. A vendor table is only $125, and there are also sponsorship opportunities still available. If you have any questions, call Nancy Peltonen at 321-726-0402. 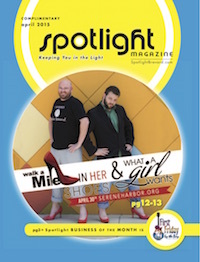 Effex Agency ios a proud supporter of Serene Harbor and the important work they do for women in Brevard County. 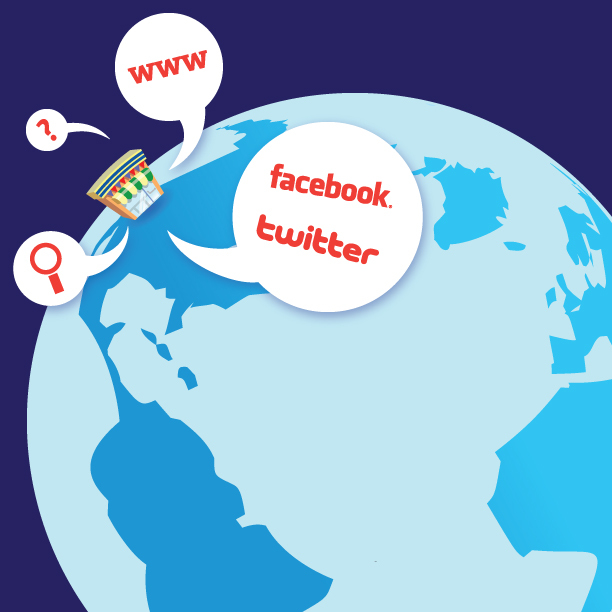 Last week we looked at a few ways to improve local search standing for your business. This is such an important topic for Brevard small businesses, we wanted to show more ways to get an advantage over your competition in Google local search. One of the best ways to drive traffic to your small business website is to make sure you rank well in local listings. Over half of Google searches are from logged in users and many more are searching from mobile phones. In both cases, location information is available and automatically factored into the search results. So, someone searching for a restaurant or auto mechanic, will automatically see localized results. 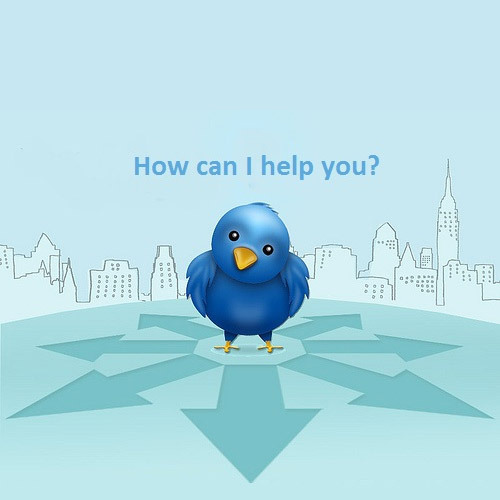 Customer Support is Going Social. Is Your Small Business Ready? You’re a small business owner. You work to offer the best service to every customer. You have a great small business website built by a local Melbourne Florida web designer and a page on Facebook and Twitter. You’ve done everything you need to get business from the web and social media, but what are you doing to keep on top of it? If you want your fans to share your content online, try thinking about what they love to share in real life! People share things to connect, experience and interact with friends. So try sharing content that awakens their curiosity, amuses them, emotionally moves them, helps or challenges them. Don't expect fans to share content that is not worth sharing, even if they adore you! Facebook Timeline came up with a new and more personal way of communicating with fans through the inbox. Check it regularly and make sure to answer as most of them as you can and in the shortest period of time. 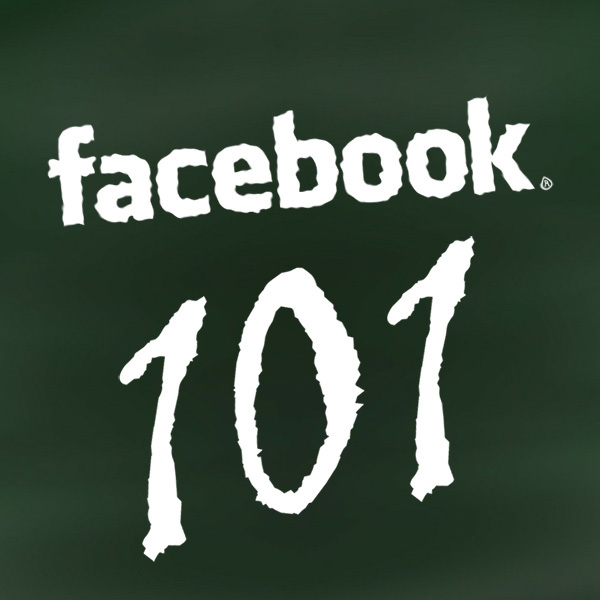 They rely on your Facebook page to help them out with any questions they have. At Effex Agency we spend a lot of out time talking about social media and search engine marketing for our Melbourne, Florida small business clients. We often hear about how overwhelming it can be to do even basic research. Articles are written every day by countless blogs and websites on the ins and outs of being seen on the web. Don't be overwhelmed, and definitely don't give up in frustration. 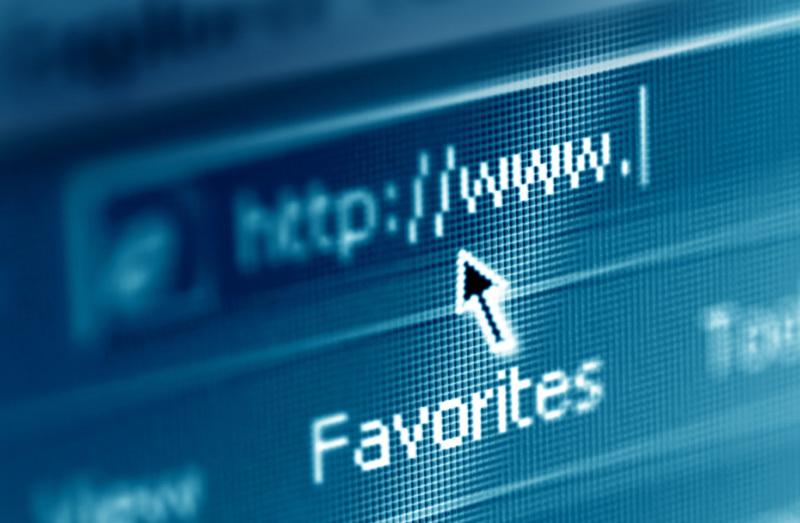 Regardless of your budget, personal computer knowledge or the nature of your business, there are things that will work for you online. Just keep these tips in mind.